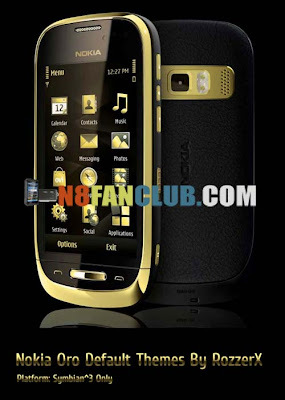 Original Nokia Oro Dark and Light Themes By RozzerX – Elegant golden themes with two flavors dark and light. Gives your phone a premium look. Compatible with S^3, Anna and Belle devices.